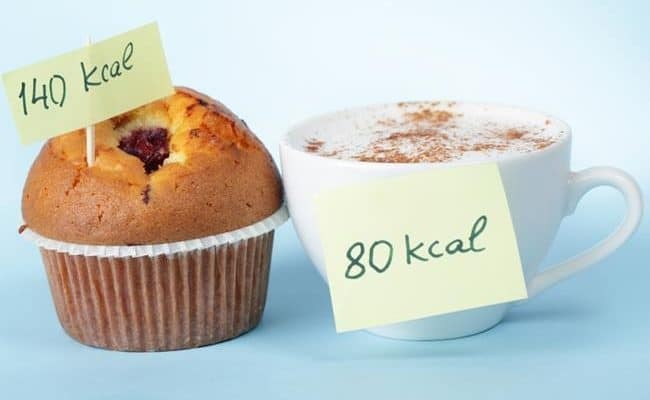 Everything you need to know about calories from Calorie Secrets Experts! 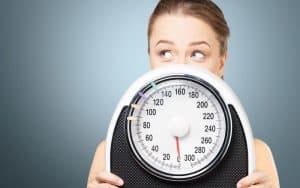 All our articles are based on research and backed by science. A calorie is a way to measure the energy coming from food. 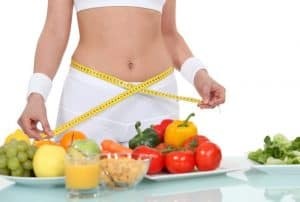 The body uses energy from food to provide energy to all the cells of the body. 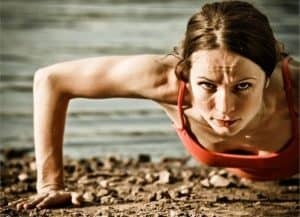 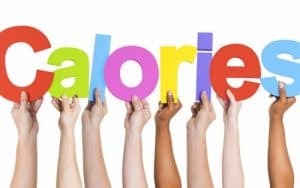 Find out what is the relationship between calories and weight loss, how to calculate how many calories to eat a day, how to burn more calories, how to effectively count calories and a lot more information about the secrets behind calories. 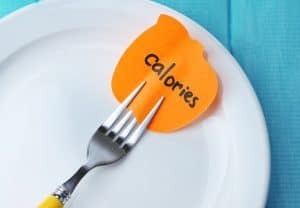 Does Calorie Cycling Work for Weight Loss or is it Another Myth? 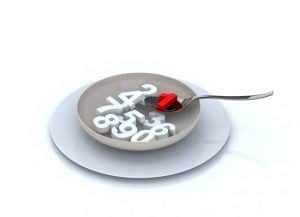 Does counting calories work for weight loss? 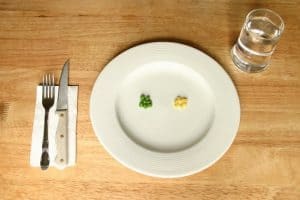 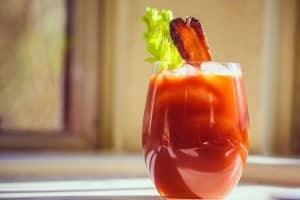 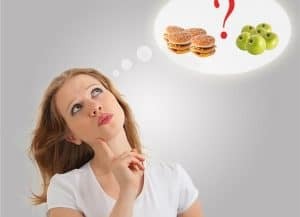 Why is eating less than 1200 calories per day not a good idea?